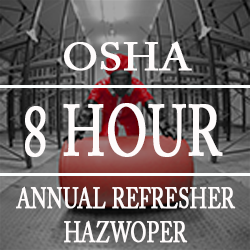 OSHA-Pros USA offers a wide range of online OSHA training courses. 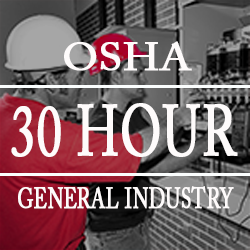 All courses are powered by 360 Training.com, an OSHA-Accepted Provider. Online training is self-paced. 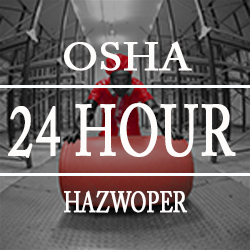 You can complete a course in as few as 2 days (maximum of 7.5 hours allowed per day for OSHA 10 & 30 Courses) or take up to six months. As an online student, you can log in to your courses from any location at any time. Customer support is available by phone and email. Students of each 10 hr and 30 hr construction and general industry course receive a free PDF study guide to download or print. When you have completed a course, you will be able to print a temporary certificate of completion. 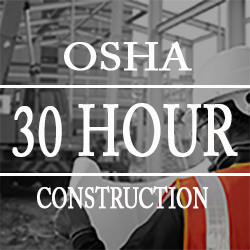 Within approximately two weeks you will receive a Department of Labor OSHA wallet card to show employers that you have successfully completed your OSHA training. 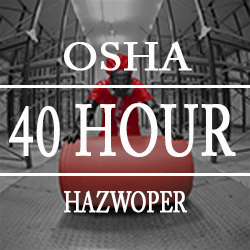 OSHA-Pros USA training courses are accepted in all 50 states. Group discounts are available.